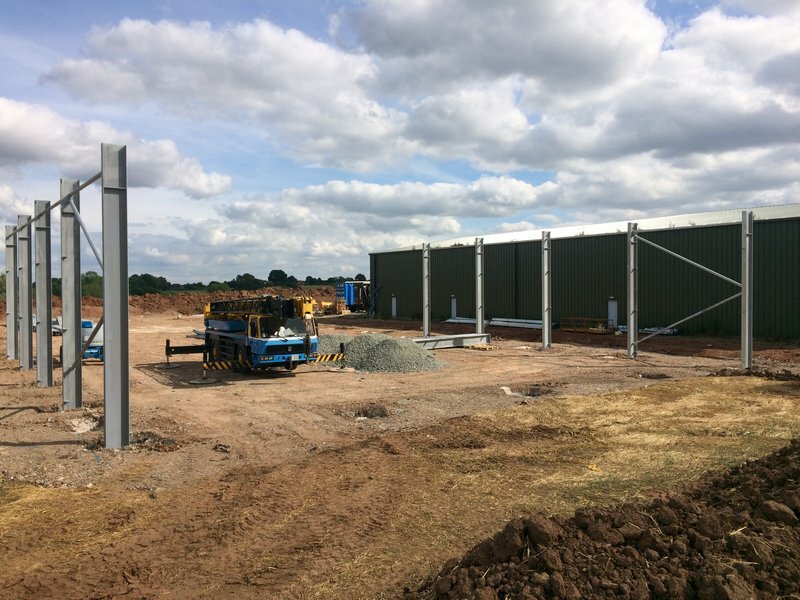 Faram’s have been investing heavily in their facilities in both the UK and the USA to ensure the best quality hops are received by their customers. 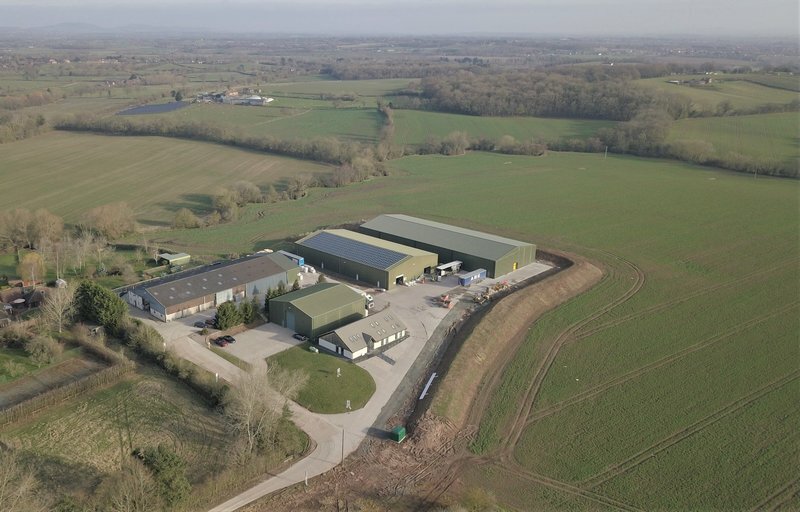 Following on from ISO 9001 certification in 2016 growers are now audited regularly for the quality of their facilities, their production methods, their adherence to the Modern Slavery Act and as always, the final quality of their hops. 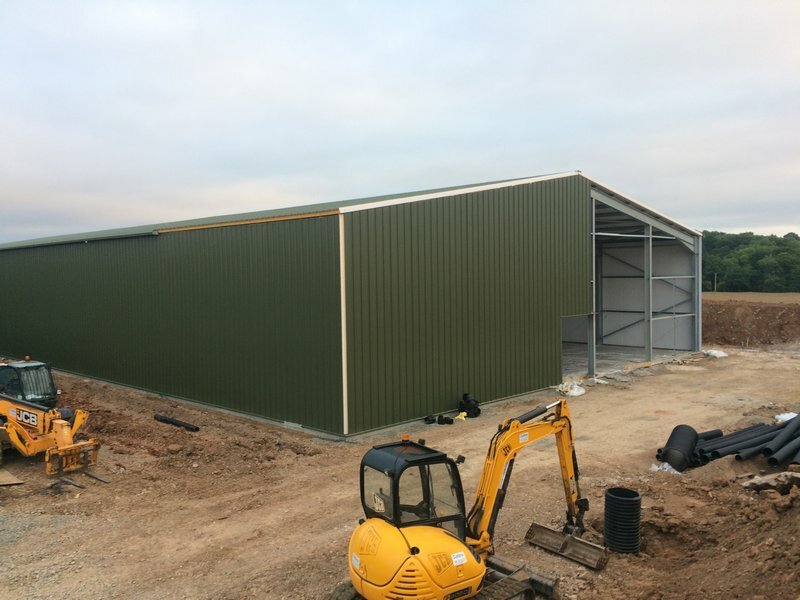 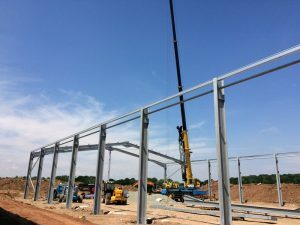 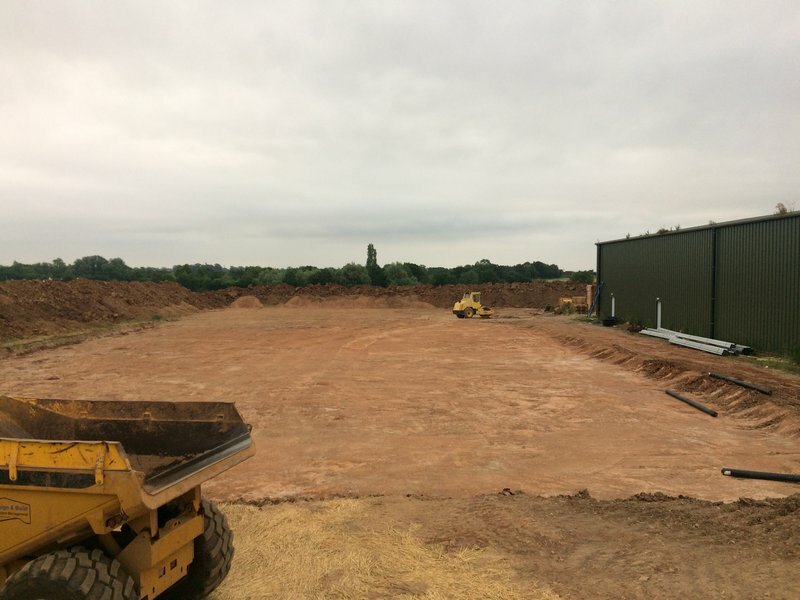 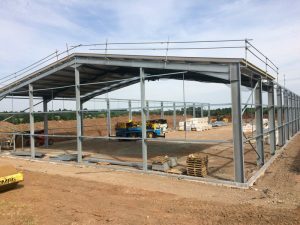 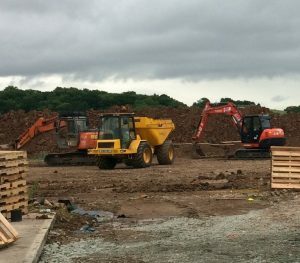 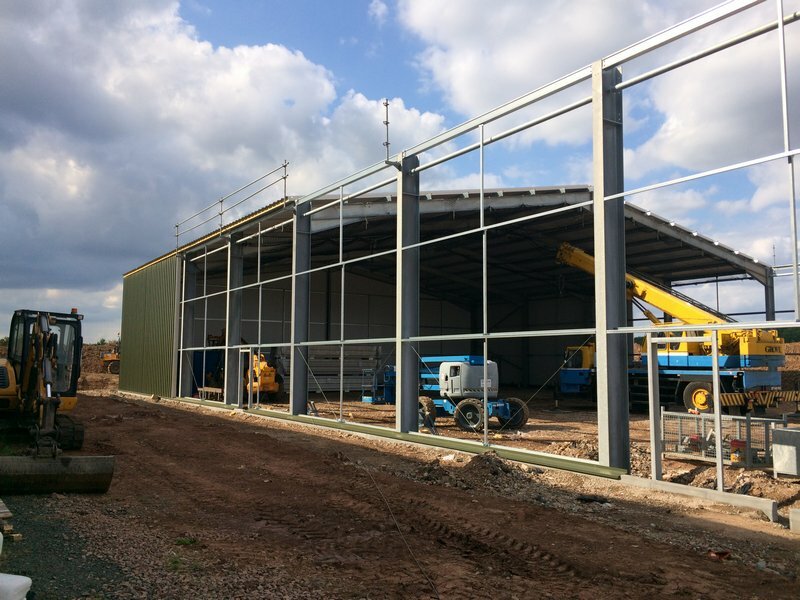 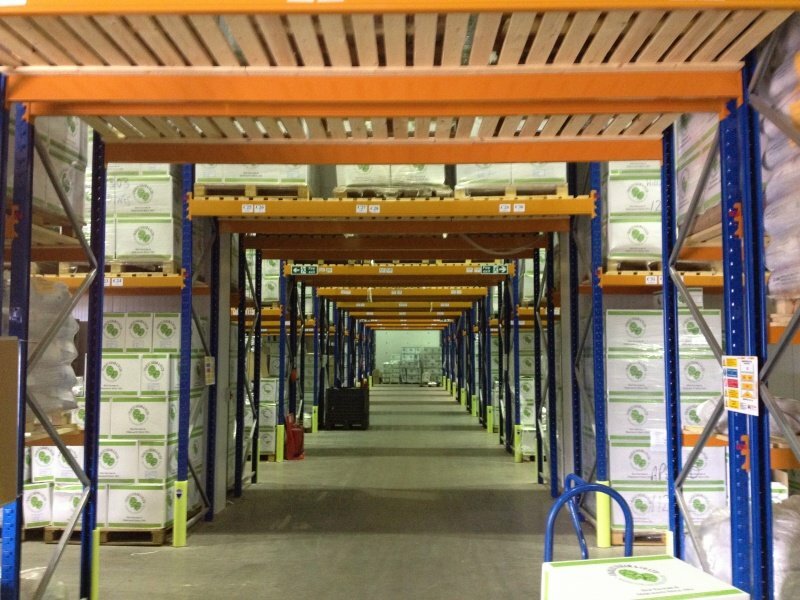 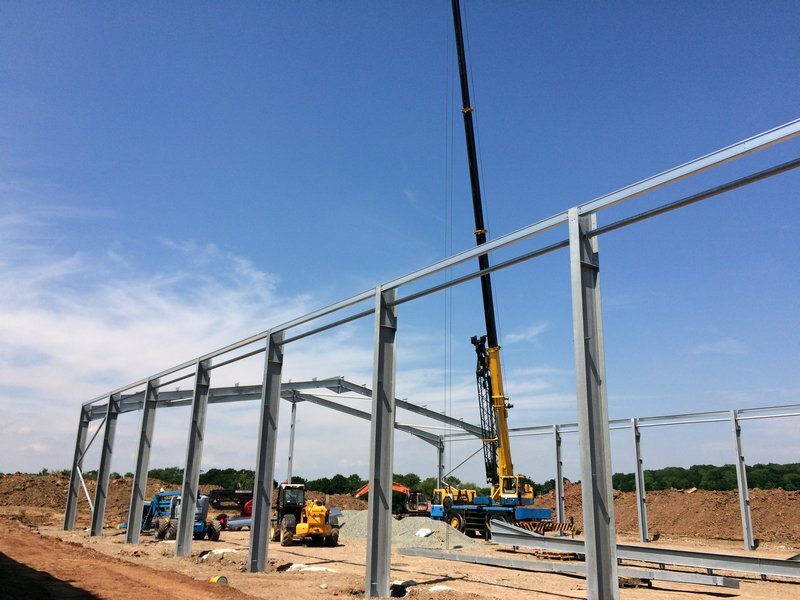 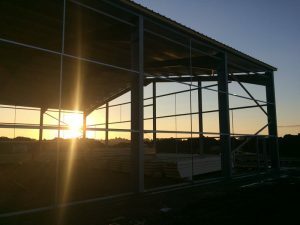 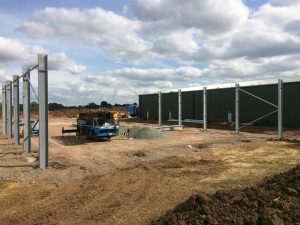 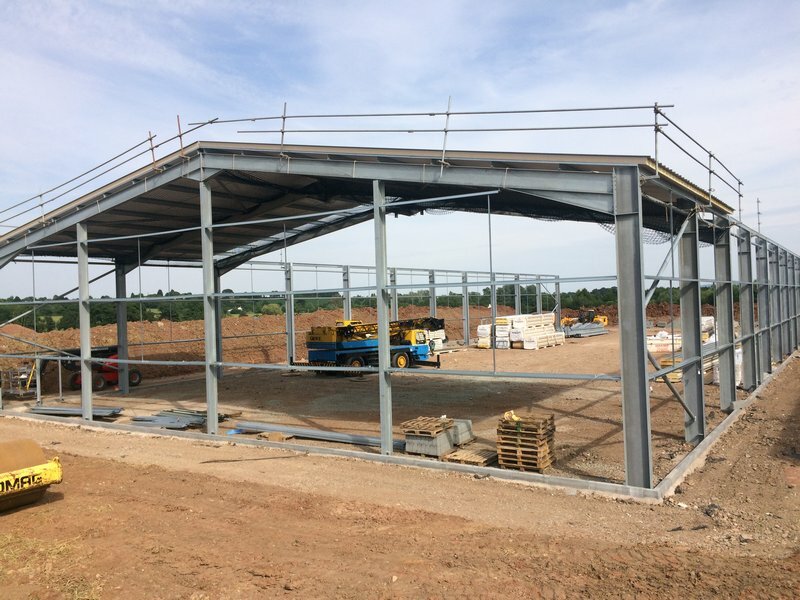 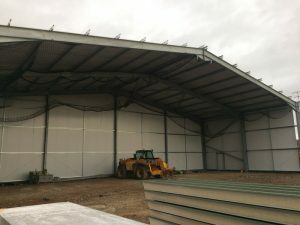 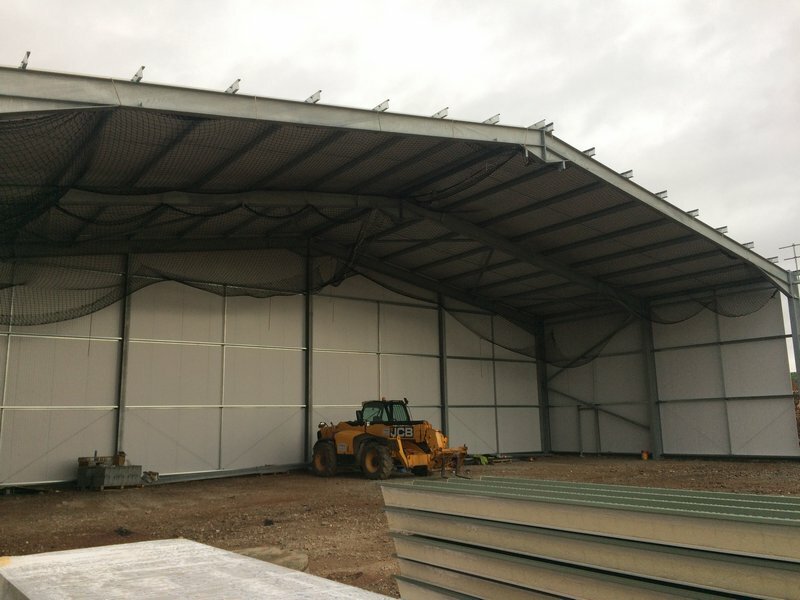 To ensure the hops stay in the best condition a new cold store has been built at the Worcestershire site which stores the hops at 0°c. 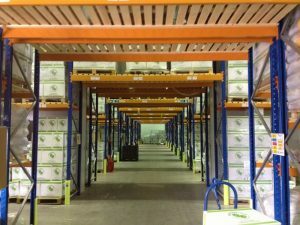 The company has also taken its responsibility with pesticide residue testing very seriously too. This has become a much bigger worry for everyone in the brewing industry and the testing programme undertaken by Faram’s has been stepped up to take samples from every farm they work with and have them checked for pesticide residues. 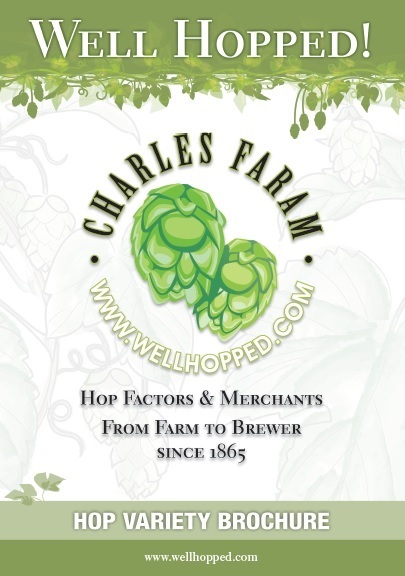 “It forms part of the company’s commitment to supply the safest and highest quality hops we can” said Corbett.